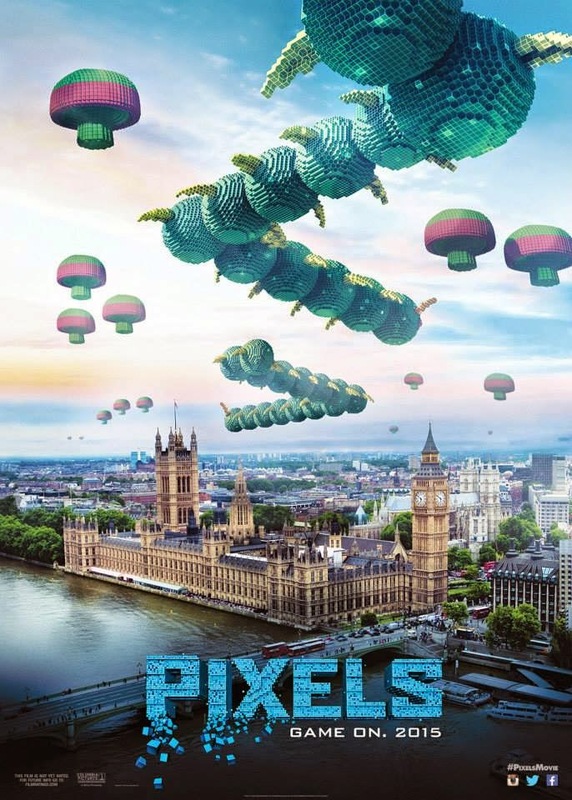 Home / FILM POSTERS / TALK OF THE TOWN / Check out Earth's Uninvited Visitors - "Pixels Movie" Teaser Posters Released! Earth is about to get some uninvited visitors. 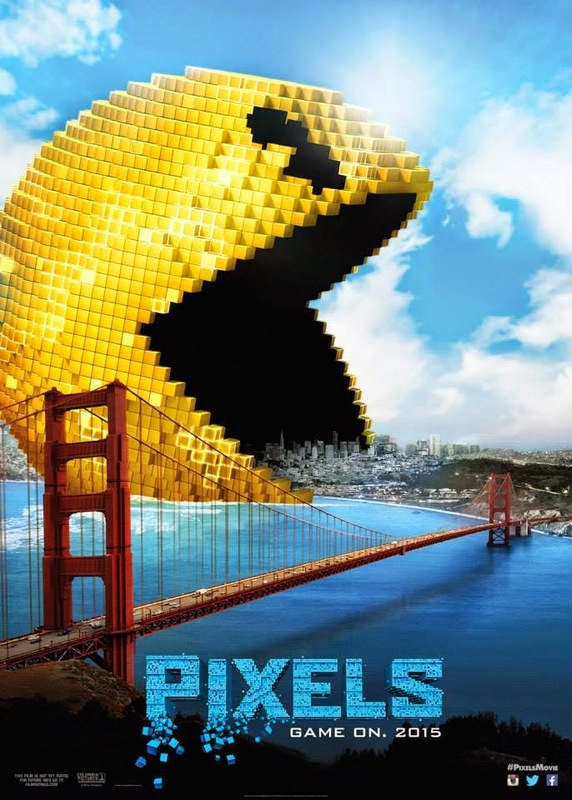 It’s GAME ON this 2015 in ‪#‎PixelsMovie‬! 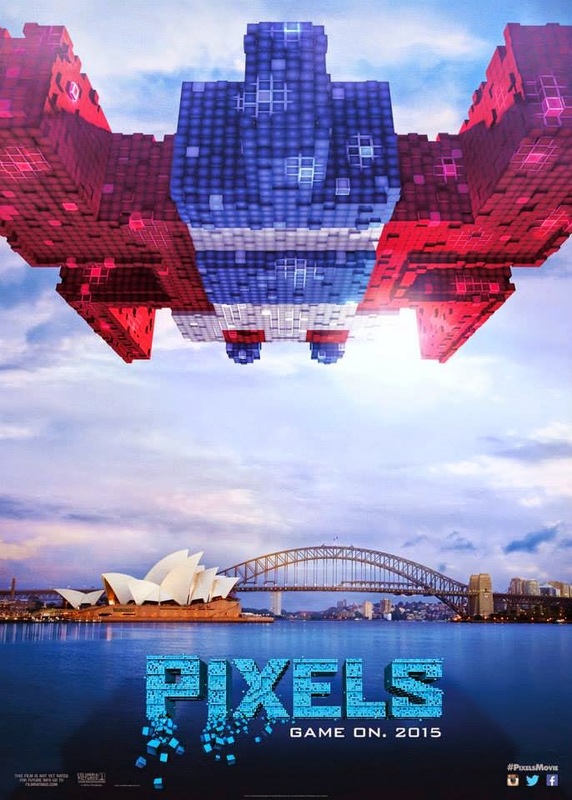 Check out the recently released teaser posters for the movie "Pixels"
Pixels is an upcoming 2015 American 3D live-action/computer-animated comedy film produced by Columbia Pictures, 1492 Pictures and Happy Madison Productions. 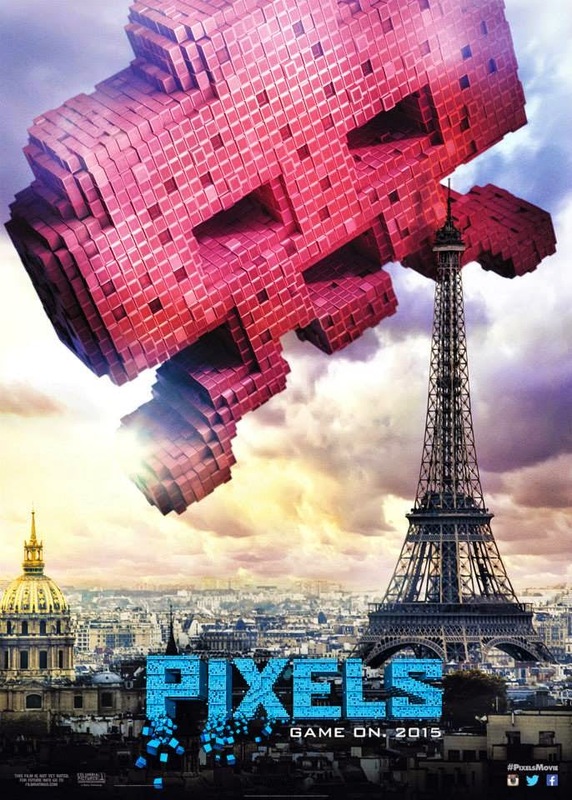 The film is directed by Chris Columbus from a screenplay written by Tim Herlihy and Timothy Dowling and a screen story penned by Patrick Jean, Herlihy, and Adam Sandler, based on Jean's 2010 Internet short film of the same name. The film stars Adam Sandler, Kevin James, Josh Gad, Peter Dinklage, Michelle Monaghan, Brian Cox, Ashley Benson, and Jane Krakowski. 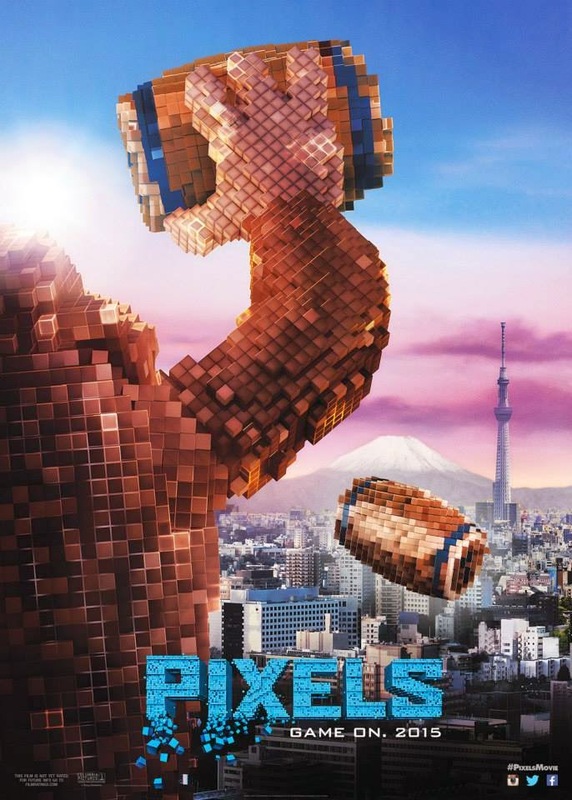 First Look on the Cast of "Pixels"